As you can see, we did a little housecleaning around here and freshened up the blog! After updating all of my covers, it was time to update my header. Don't you just love relaxing weekends? I was in need of one of those weekends. Because I've been busy, busy, busy! 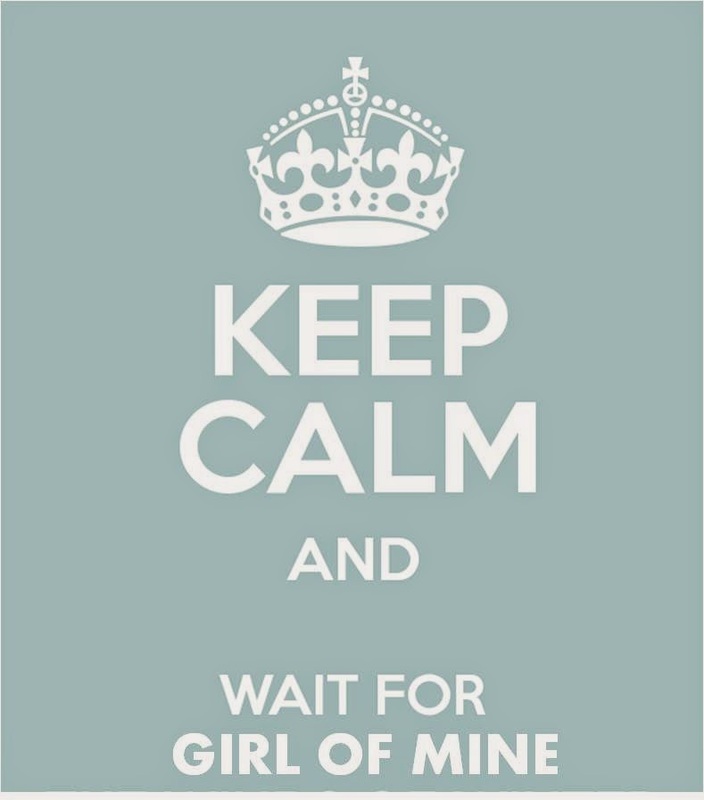 GIRL OF MINE is now on Goodreads. You can add it to your WANT TO READ shelf HERE. The beta read stage is now complete, my edits are complete, and this week the manuscript will find itself in the hot little hands of my editor. A little more polishing and it will be ready to see the light of day! I'm so excited to release this book! Also, the GIRL OF MINE trailer is now live on You Tube. If you'd like to view it there and give it a like, I would be most appreciative. Go here. 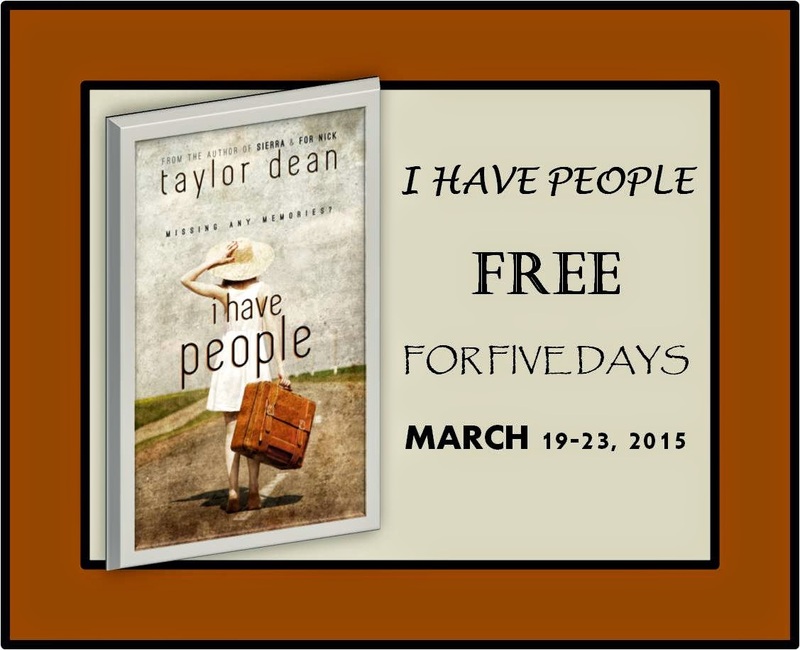 This is the last day to grab I Have People for FREE. If you haven't already, go get your copy! How nice that they fixed your bathroom sink for you. (But I hope they didn't eat it!! Haha, just kidding, couldn't resist!) Sounds like a very fun, yet busy, weekend. Now you deserve some down time next weekend! Love the new look. Glad you got one of those relaxing type weekends. You deserve it. Did you end up making lots of changes from the beta version of Girl of Mine, or were they just mostly little fixes? Thanks! Glad you like my new look! I would say mostly little fixes on Girl of Mine. The ending scene you mentioned in your notes is the place that saw the most changes. I'm supposed to send the manuscript to my editor today, but I'm still debating a few of the suggested changes. So, I think I'll spend today going through it one more time, then off it will go. It's so hard to declare it finished. A few of the suggestions I received this weekend from my last beta reader would involve lengthening the ending because she wanted MORE at the end. Not sure what I'll add yet. I'm mulling it over. I don't want to delay the book any longer, yet I want to consider her suggestions too. One thing this beta reader caught was my reference to pinterest. It didn't exist in 2003. Oops. That will promptly be removed!!!! 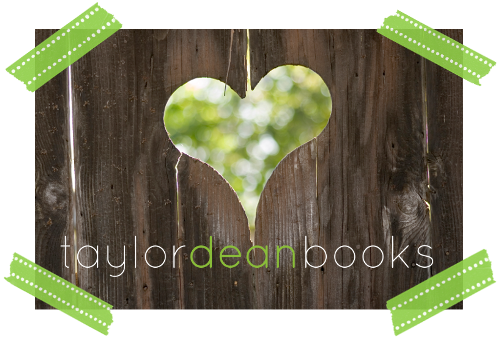 So thankful for beta readers!!! The Pinterest reference went right past me. I had no idea when it came into existence since I'm not on it very much. I'll binge and then go for months without looking at it. She made a good catch. Good luck! Don't feel bad. It made it past everyone except one beta reader! I had to look up when it was created just to be sure. Can't believe I didn't catch that either! Thank goodness for beta readers! I'm so glad I didn't publish the book with that kind of mistake in it!! A beach tour sounds wonderful. I'd take that over lying around all weekend any day! I do have some fantastic beta readers. They don't hold back and really tell me what they think of the book. It's a little painful, but exactly what I need to hear. I'd rather hear about the mistakes from them than publish the book and have reviewers point things out that I inadvertently missed!! It's all part of the process to improve the book. But the "ouch factor" is still there! Yet it makes for a polished product in the end, so it's all worth it.